St. Patrick’s Day is a popular time on the calendar of many people, including people who aren’t even Irish. Named after a patron saint of Ireland, the day celebrates the man that folklore states banished all snakes in Ireland into the sea. 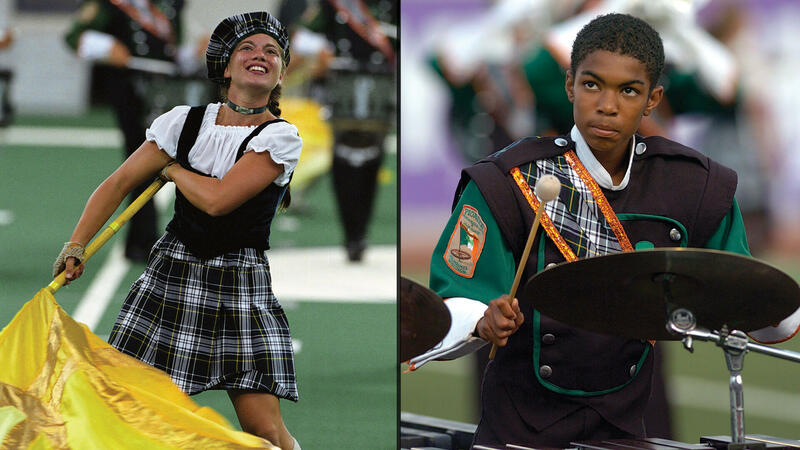 Perhaps no drum corps is as synonymous with any culture as Pioneer is with the music of Ireland. Most of the corps’ productions over the last quarter century have referred to Ireland in various ways. 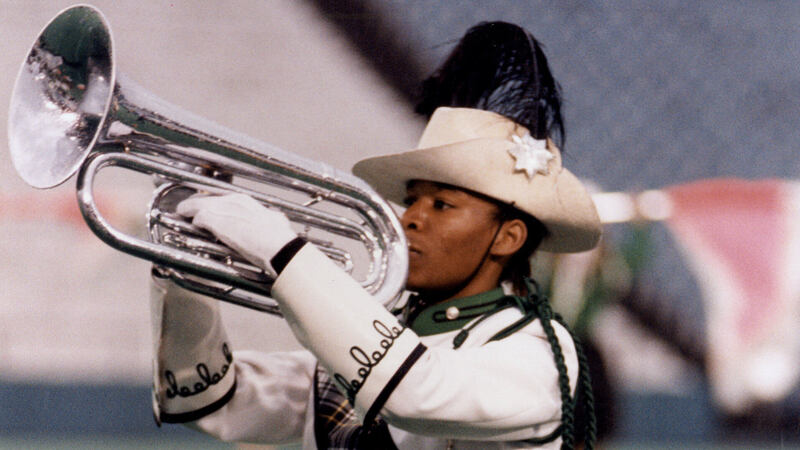 Beyond the musical selections, the corps has often decorated the field with the color green and assorted uses of shamrocks on flags, on uniforms, and as drill formations. 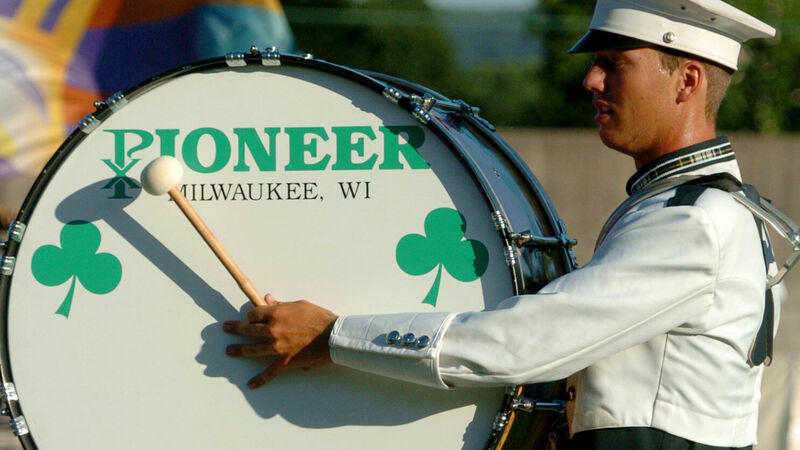 But why is Pioneer and the music of the Irish inseparable? 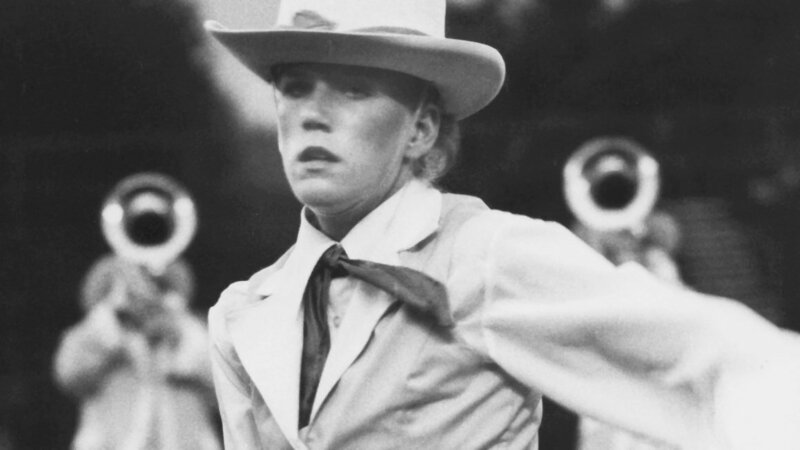 In 1961, the Imperials of St. Patrick Drum and Bugle Corps was co-founded by Father Robert McGarry of Milwaukee’s St. Patrick parish and school. He organized the corps as a neighborhood activity with the primary function of playing for the school’s daily flag-raising ceremony. The corps’ other co-founder was DCI Hall of Fame member Roman Blenski, who has long been at the helm of the corps. St. Patrick’s merged with the nearby Thunderbolts, and became the corps that was eventually named Pioneer. While certainly not inclusive of every nod to Ireland Pioneer has ever put on the field, this list ranks some of the most significant examples of the corps’ panache for the Emerald Isle. The show was largely music from the movie, “Gettysburg,” with some “Minstrel Boy” to convey the Irish contribution to the war effort. An interesting concept that combined two elements one might never have thought of putting together. This show included, “I’ll Take You Home Again, Kathleen,” which was based on the Irish folk song, “Blow Out the Candle.” The closer of “I’m Shipping Up to Boston” remedied the omission that no drum corps had ever played a song by an American Celtic punk band. St. Patrick used a shamrock to explain the Holy Trinity, which is quite important in Celtic folklore. This show featured several groupings of three, and perhaps the highlight was when three shamrock drill formations merged into one uber-shamrock. 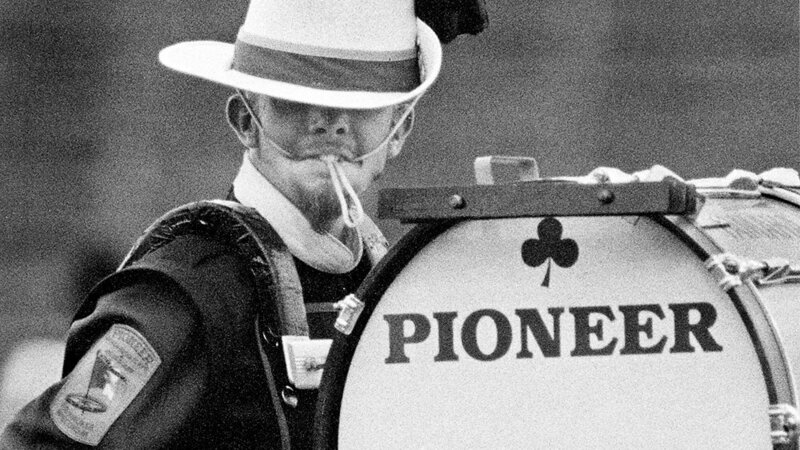 Back in a time when drum corps didn’t assign titles to their productions, this was one of the earliest of Pioneer shows to focus solely on Irish fare. From medleys to folk songs to perhaps one of the most famous of all tunes romanticizing the Emerald Isle, “When Irish Eyes Are Smiling,” this production had the "Luck of the Irish" and then some. This 2004 show Included “Irish Washerwoman,” “Lord of the Dance,” “Believe Me, If All Those Endearing Young Charms,” and selections from “Riverdance.” The 2005 show featured a multitude of Irish songs in four movements expressing the pride, trials and tribulations of the Irish people. Both shows featured the color guard prominently celebrating traditional Irish folk dance and both shows had “Ireland” in the title. How could one choose between the two? This show had the word “Irish” listed TWICE in its title. For that alone, it deserves to be in the top-three of the most Irish shows Pioneer has presented. 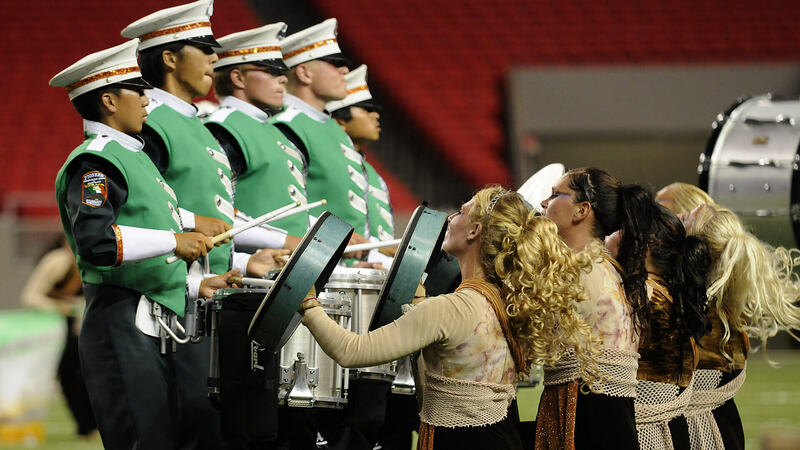 But beyond the obvious, this Celtic-infused production helped bring home Pioneer’s very first DCI World Championship title in the A-60 division. The theater version of “Riverdance” was the most Irish production ever to be presented on the largest stages throughout the world. 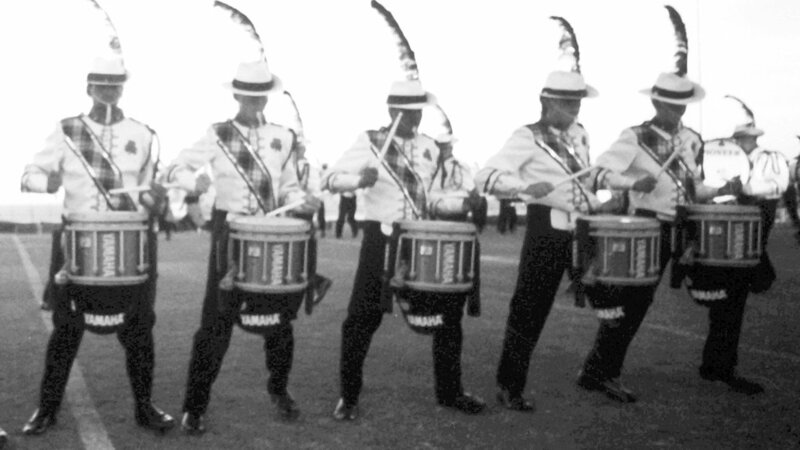 From bodhran drumming to Irish dancing, this show was one of the most hummable, happy feet-inspiring, thoroughly enjoyable productions on the field in 1997. How could any show with that title not be on a list like this? And how could it not be found at the very top of such a list? 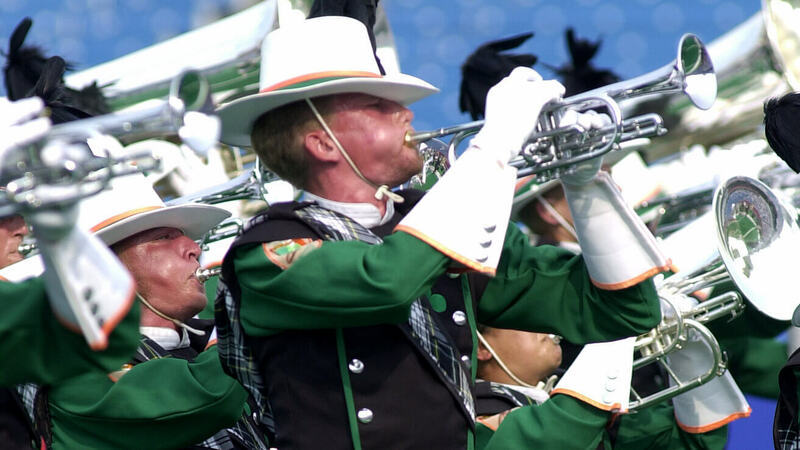 From “Irish Washerwoman” to “Irish Tune from County Derry” to Victor Herbert’s “Irish Rhapsody,” this production was unapologetic about being the most Irish show ever to grace the green fields of Drum Corps International.